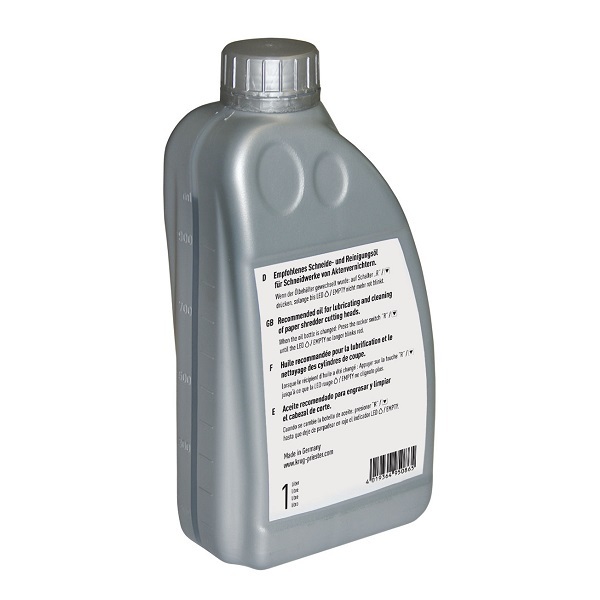 Special Lubricating Oil for Shredders. 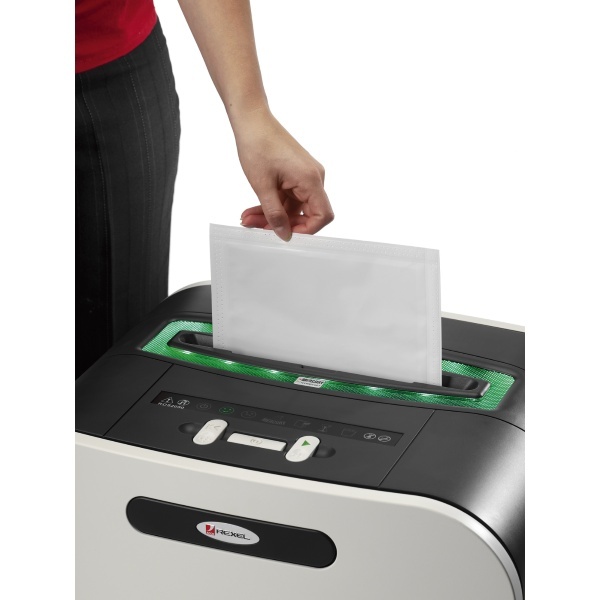 Suitable for all IDEAL shredders and most other shredder brands. Maintains cutters and prolong the life of your shredder. 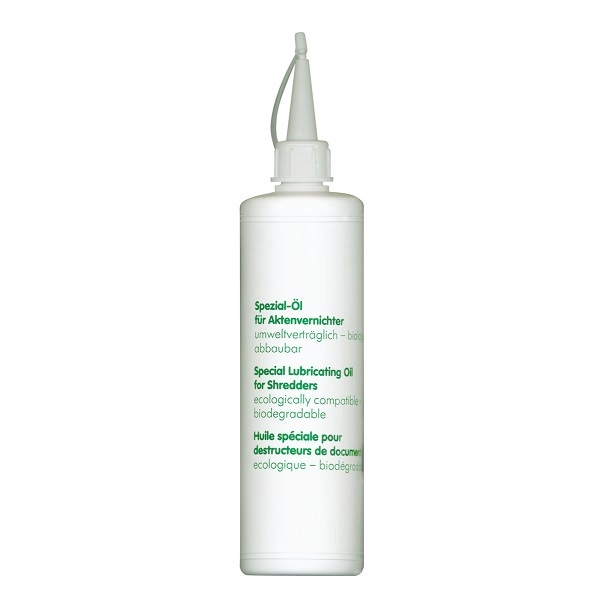 Convenient 200 ml squeeze bottle with extension nozzle to ensure complete coverage. Please follow instructions as per shredder manual for usage rates. 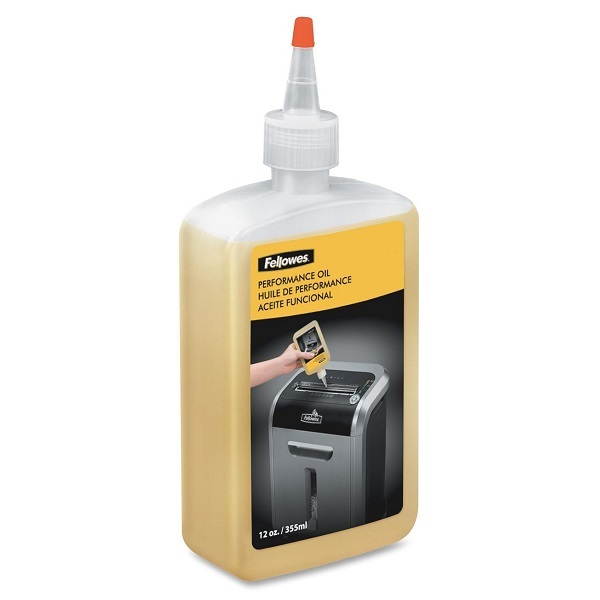 Recommended for lubricating and cleaning of paper shredder cutting heads. 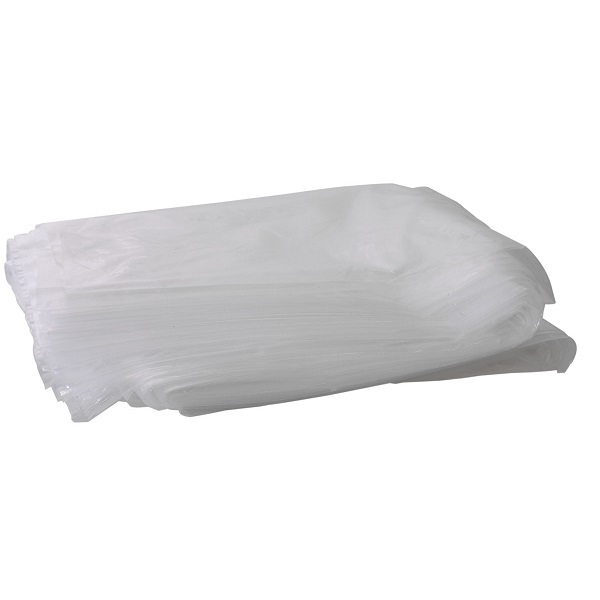 Medium size disposable shredder bags for use with IDEAL shredders and most other shredder brands. Suits IDEAL 2501, 2502, 2503, 2601, 2602, 2603, 3102, 3800 and 3802 models. 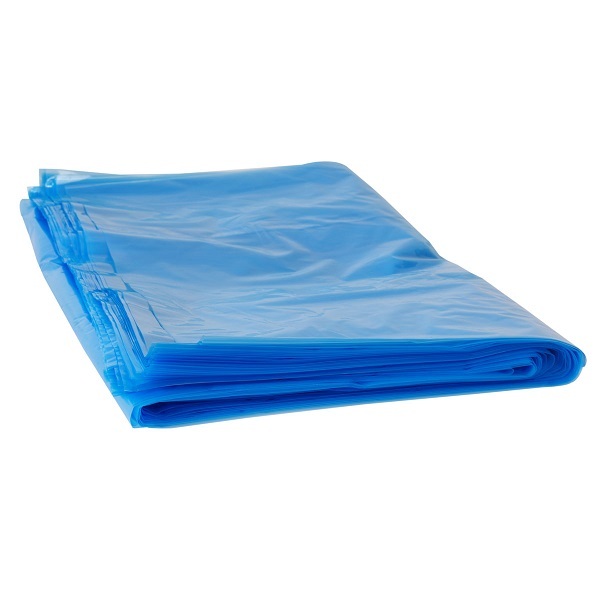 Pack of 25 Disposable Plastic Shredder Bags. 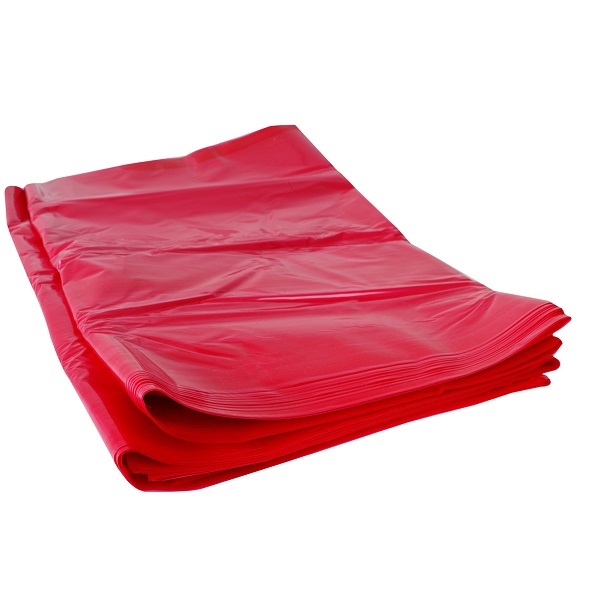 Large size disposable shredder bags for use with IDEAL shredders and most other shredder brands. Suits IDEAL 4000, 4002, 4003, 4006CC and 4005 models. 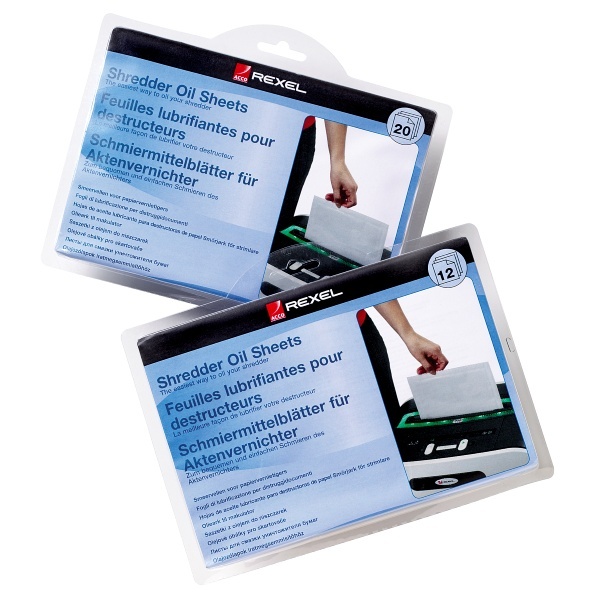 Extra Large size disposable shredder bags for use with IDEAL shredders and most other shredder brands. Suits IDEAL 4104, 4605, 4107 and 5009 models.